A safe place during a busy time | Train Positive Dog! Even active, social dogs need down time and a place where they can escape from the excitement of a party. Train your dog to enjoy relaxing in his crate, and make sure that it is located in a quiet place, away from activity and noise. 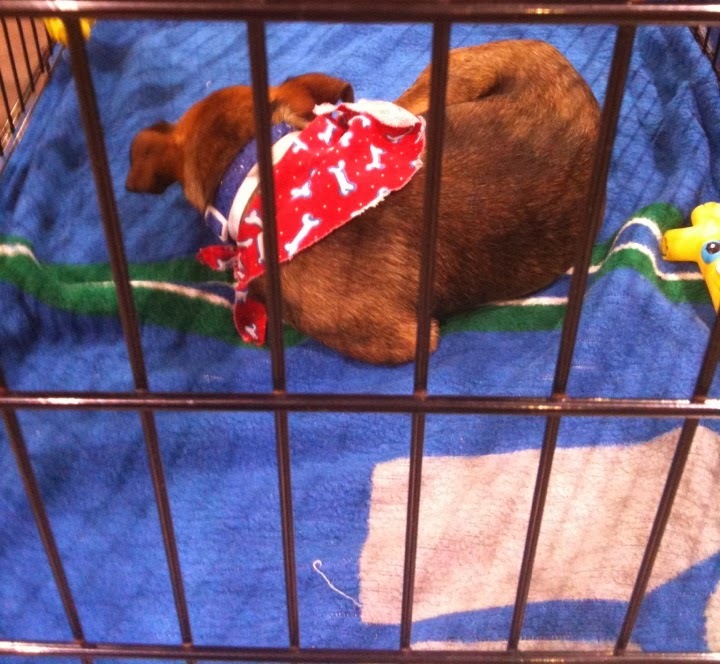 The crate can become a restful haven for your dog, and provide peace of mind for you.